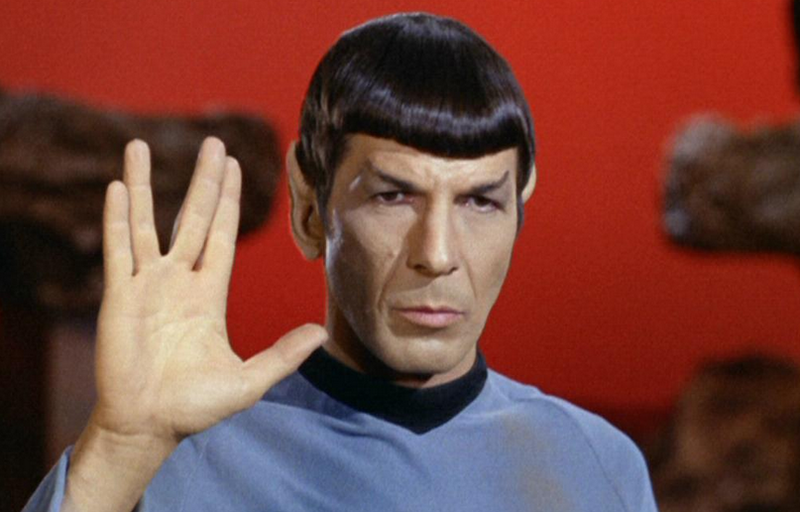 Leonard Nimoy sadly passed away earlier today, aged 83. He was an iconic actor who will be sadly missed. For most he will be remembered as Mr. Spock (and rightly so), but on occasion he donned the famous deerstalker and Inverness cape to play the great Detective. 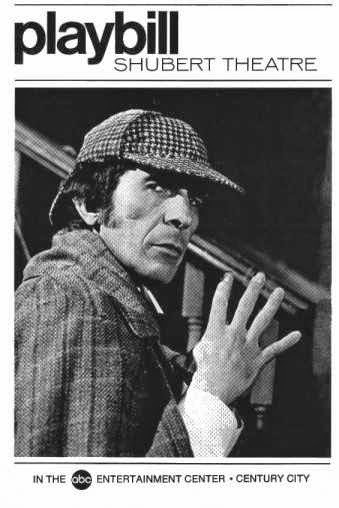 In 1975 he appeared as Holmes in Sherlock Holmes: Interior Motive, a short education film (15 minutes) for Kentucky Educational Television. The following year he played Holmes on the American stage in an adaption of William Gillette's play Sherlock Holmes: A Drama in Four Acts, and in 1978 he presented a documentary called In Search of Sherlock Holmes (which can be found on youtube). Rest in peace, Mr Nimoy.